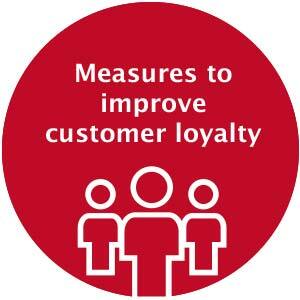 Building and maintaining customer loyalty is one of the most important disciplines that you must master as a company. 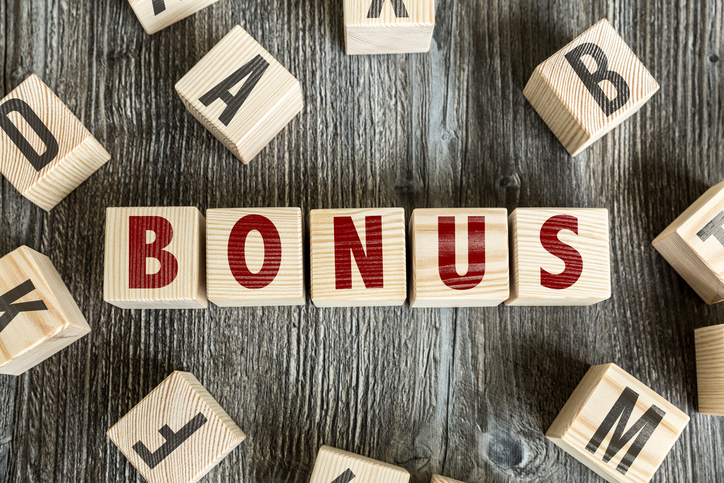 Use tailored offers to win loyalty from your customers and convert them into regular customers! Create customer loyalty by offering your customers added value and making them feel that they matter to you. Trebbau will help you build close relationships with your client base and ensure your customers remain loyal to you in the long term. We have high-performance production facilities. Creative approaches to the paper and the envelope you send it in can make your mailshot truly eye-catching. From consultancy, via production, right through to distribution: here you get everything from a single source. Conclusion: we aren’t just here to offer advice; we put it into practice for you! 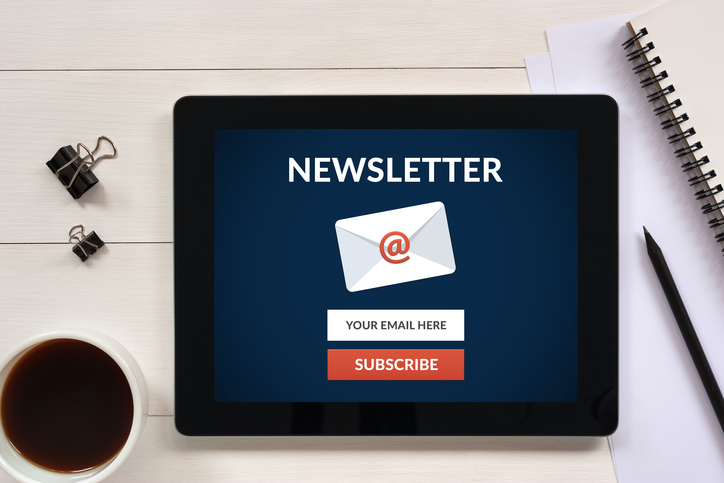 A good mailshot attracts attention, is visually pleasing and provides a haptic experience. No matter what offer you choose to employ to improve customer loyalty, we will transform it into a tangible product. The exceptional flexibility of our lettershop is especially impressive. Here we can produce printed media individually adapted to your individual customers, with personalised content, varying numbers of pages and with almost no lead times! 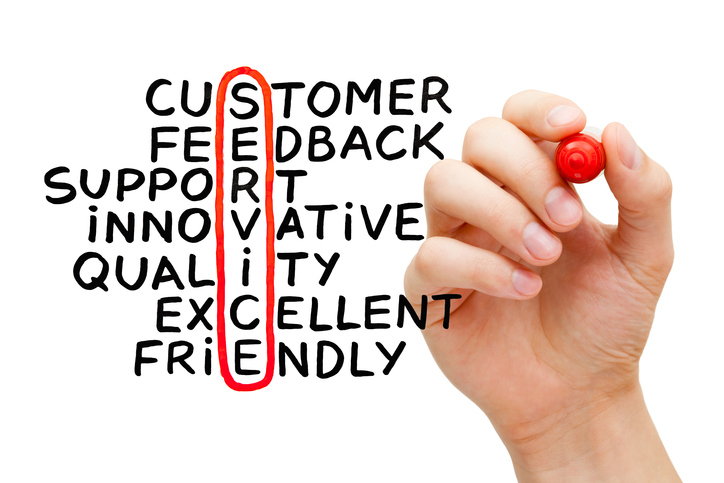 We will ensure that your regular customers remain loyal to you. Contact one of our customer advisers from the lettershop & production team today. Measures you can use: sending them a mailshot with a discount code on their birthday, informing customers in advance about sale offers or offering a special service that they simply cannot turn down. These are just some of the examples to improve customer loyalty!